...in a safe and caring environment. Kinsale Community School is an integral part of the Kinsale ‘brand’and of its wider community. It is hard to think of a more important role in society than educating the youth of society. In that regard Kinsale Community School takes its responsibility very seriously. We strive to ensure that Kinsale Community School provides a world class education to our students. We want to make sure that our practices are constantly improving so that the community of Kinsale is served with a modern, accessible, inclusive and ambitious quality educational service. Our achievements in the BT Young Scientists Competition is impressive and a reflection of our strong commitment to science in the school: We have won 92 awards at the BT Young Scientist and Technology Exhibition since 2002 and have won the overall award 3 times as well as winning the ‘best school’ award in 2015. Kinsale enjoys a higher level of graduates than any other town in Ireland by a factor of 25%!! - As Kinsale's second level school, we are proud to be a key contributor to this exceptional success. 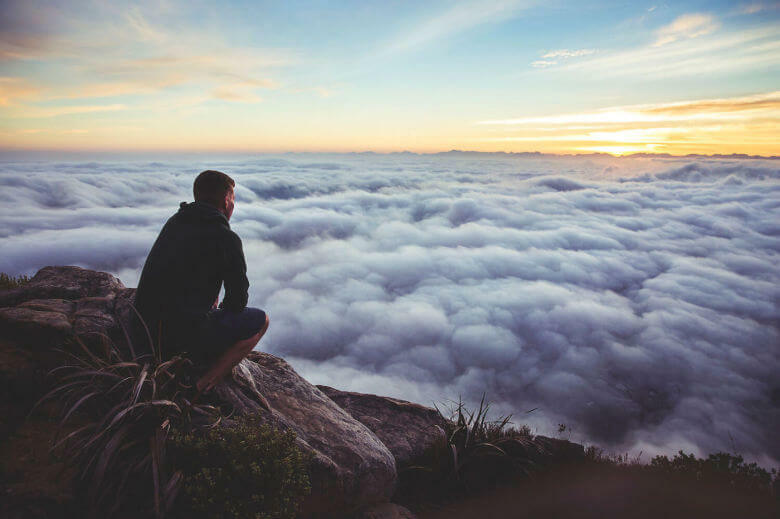 With a thoroughly comprehensive range of subjects, we believe all our students can learn both academic and practical skills - providing them with a sense of personal fulfillment. Our brand-new facilities enables students to learn in a state of the art, conducive environment whilst our outstanding team of teachers are committed to providing an exceptional learning experience. Guidance is regarded as a core element of the school's overall programme. The guidance programme seeks to respond to the needs of the students at all stages of their education in the school. 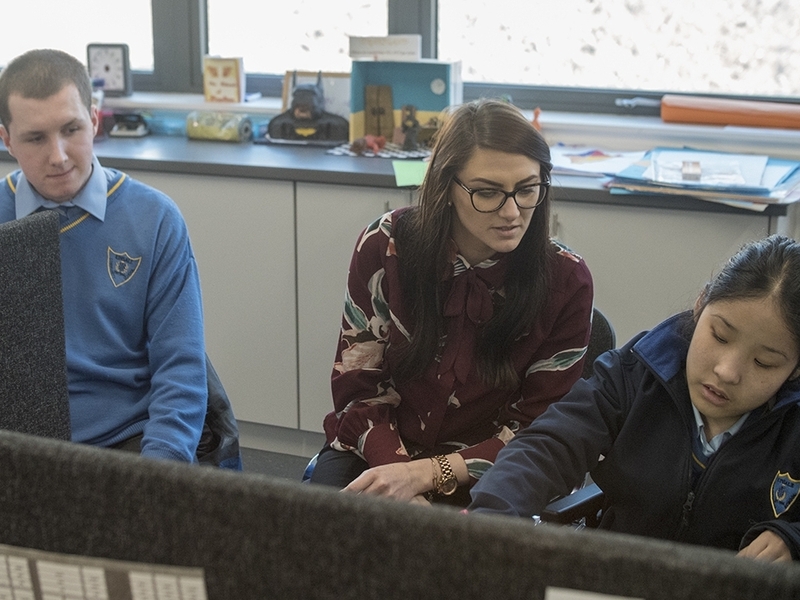 Guidance in the school is viewed as a continual developmental process which begins prior to the entry of the student into Kinsale Community School and concludes after the student has left the school. 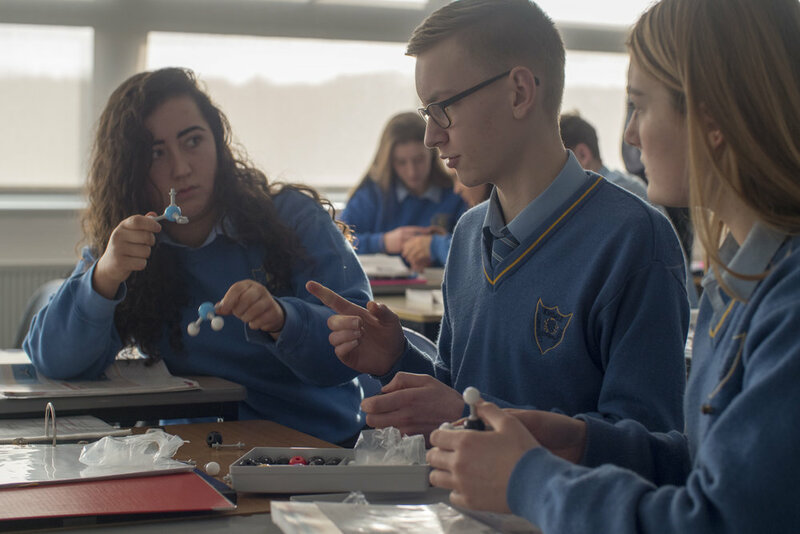 Kinsale Community School is committed to providing an education to all students but with the support of the Resource and Learning Support Department it enables students with SEN to fulfill their academic, social moral, cultural and physical potential. Kinsale Community School has been undergoing a 10 million Euro overhall of our facilitites which is nearing its completion. When finished, we will enjoy the most up to date and outstanding facilities, to cater for a wide range of subjects, both academic and practical, as well as sporting and other extra curricular activities. 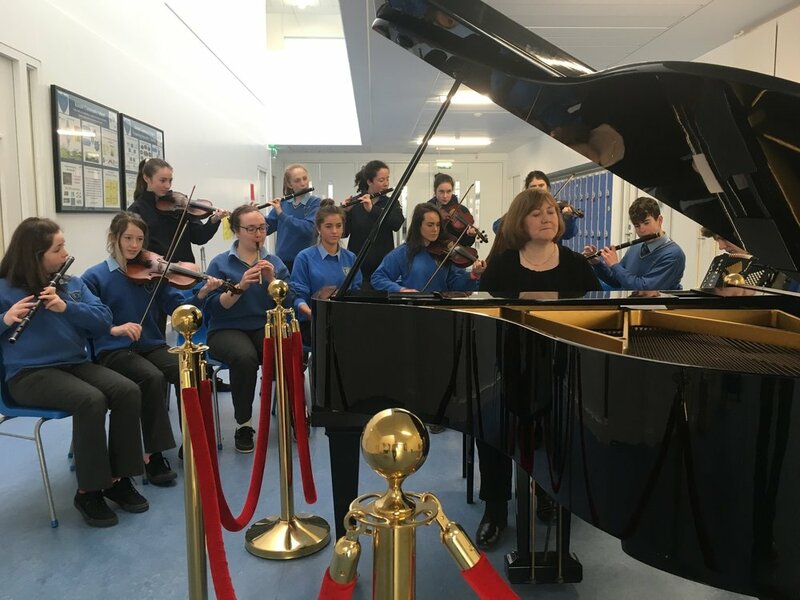 Whether it's Music, Sports, Gaelbhratach, School Musical or Junk Kouture, Kinsale Community School offers a wide and exciting range of extra-curricular activities and pursuits. We pride ourselves in the fact that our students are offered the opportunity to participate and compete in a wide range of sporting activities. This totals 13 different sporting activities at County, Munster and All-Ireland levels in a range of age categories. There are also a variety of clubs on offer for students to participate including Camera Club and Club Gaeilge.